Check out the new Buick Cascada, available at our McKinney, TX dealership, and take your driving experience to a higher grade. This convertible adds fun and thrill to your otherwise long and boring drive. We have a large inventory of the new Buick Cascada in McKinney, TX. Its sleek and beautiful profile commands attention on the road. The new Buick Cascada, offered at our McKinney, TX showroom, adds fun and thrill to your otherwise long and boring drive. With the spirited performance of its sturdy engine, this car is sure to impress you. Its lavish interior and dynamic exterior make it more appealing and attractive. The new Buick Cascada, presented at our McKinney, TX dealership, comes with an inbuilt Wi-Fi hotspot lets your passengers stay connected, and the IntelliLink infotainment system with seven-inch-diagonal touchscreen allows music lovers enjoy their favorite tracks. Excited to know more about this convertible? Come to our dealership today and choose from a wide range of colors, trims, and accessories. 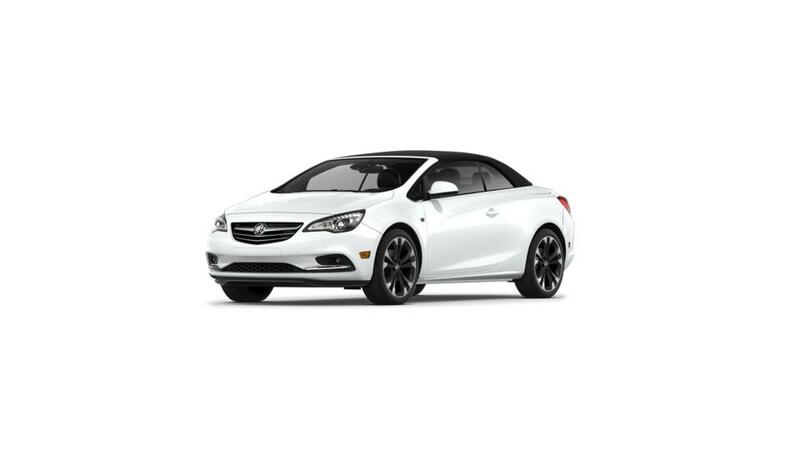 Test-drive the new Buick Cascada in McKinney, TX.